Players need to contact us on skype: ID rakeadvisory to receive an account at Club Poker, former PokerAA and benefit from our rakeback deal. Worldwide players can join for free, without needing to use a VPN or any other third party software. Please send us your preferred Club Poker Username . Club Poker, former PokerAA is another recently launched independent Israeli site, which focuses mainly on recreational players from the local market, but accepts worldwide players from all countries since the room does not require any ID verification when creating new accounts. Players can only join by requesting an account and depositing through an agent. RakeAdvisory offers access to the Israeli Poker site for free. The games are pretty soft, making it an excellent choice for bum hunting and/or grinding at peak hours. Read further our PokerAA review to get more insights for the Israeli reservation. PokerAA uses a default weighted contributed rake formula, where a fixed percentage is charged for every pot. The rake charged for NLHE and PLO cash games is 3%, one of the lowest in the industry, while maximum rake cap is 80 ILS, counted in local currency. PokerAA is a small Israeli poker room launched after Pokerstars exited their country and left a gap behind, which was an opportunity for new operators to enter the market. The main source of traffic are Israeli poker players, but the site also targets eastern european players, who are already present at the tables. The games offered at Club Poker are Texas Holdem and Omaha and the main action takes place for cash games. At peak hours there are around 100 - 200 players online, especially during the European evenings or at midnight. PokerAA is a good option for PLO bum hunters, who can find tables from 1/2 ILS up to 30/60 ILS. NLHE traffic is also available, main action taking place at 1/2 ILS where you can expect a few tables running. Being an Israeli Poker room, all games run in Israeli New Shekel (ILS), where 1 ILS=0.24 EUR. Club Poker does not offer any direct cashier. Therefore, all transactions are made via RakeAdvisory. Deposits/withdrawals can be processed via Neteller/Skrill. Withdrawals are usually paid on a weekly basis and can be requested after Tuesday weekly settlement. There are no cashout fees applicable. Club Poker software does not automatically support any trackers such as Holdem Manager or PokerTracker. Therefore, if you want to be able to use the HUD at the tables, you need to contact us and request a Hand Grabber. We will provide it with 50% discount for our players. Since you can request an account from any country, VPN is not required at PokerAA. Contact us to start playing now at the Israeli reservation! Since players cannot register themselves and accounts are created directly from our agency, players worldwide can request an account at PokerAA, without any country restricted. You are welcomed to get in touch with us and start playing at the Israeli poker room. RakeAdvisory also offers test accounts on request at Club Poker. 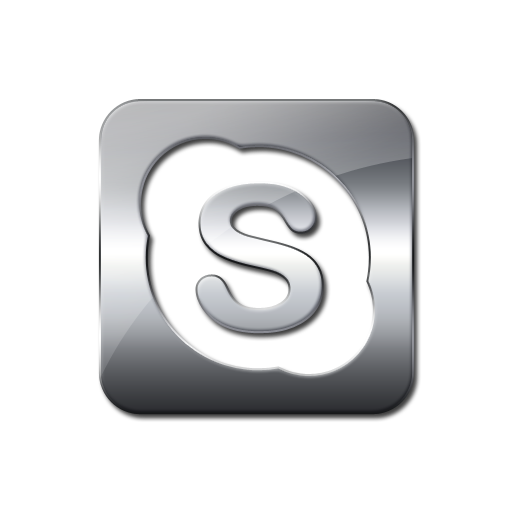 All you have to do is to contact us on skype: ID rakeadvisory and we will provide you the credentials required to login and check the available games.